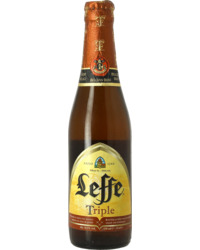 Leffe was first produced in 1240 for three key reasons. Firstly, back then the water was not of sufficient quality to drink, secondly that beer formed an important part of the daily diet, and thirdly the need to abide by the law of hospitality to pilgrims and travellers. 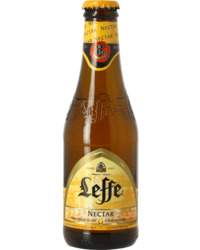 The Leffe brewery is located on the right bank of the Meuse, near the Belgian city of Dinant. In 1152, the Premonstratensian Fathers founded the Abbaye de Notre Dame at the confluence of the Meuse and the Leffe, taking the name of Abbaye de Leffe in 1200AD. The first historical reference to the brewery dates from 1240. In 1796, after the French Revolution, the abbey was officially abandoned and declared public property. In the years that followed, the abbey changed ownership several times. The brewery modestly pursued its activities before finally closing its doors in 1809. On the 1st of February 1937, the Abbey was classified a historical building and in 1952, while no beer had been brewed at the abbey since the French Revolution, Abbot Nys met Albert Lootvoet, a local brewer. 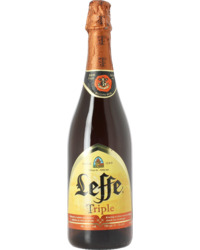 The two men decided to revive the traditions of the Leffe Abbey by brewing their beers according to the traditional recipe and method to launch Leffe Brune in 1952. 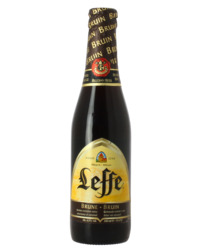 Leffe settled in France in the 70s and on the 21st of April 1983, Leffe appeared in the Le Monde newspaper with a full page advert written entirely in Latin. 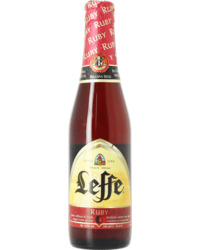 Leffe remains proud of its heritage, however in 2006, Leffe decided to change its old-fashioned image. The stained-glass windows no longer appeared on the logo. The aim was to keep the authentic character of the brand while refreshing its image. 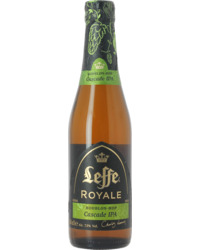 In the last few years, Leffe has followed the same line by brewing a range of fine beers, proud of both its heritage and its eye for modernity and innovation.